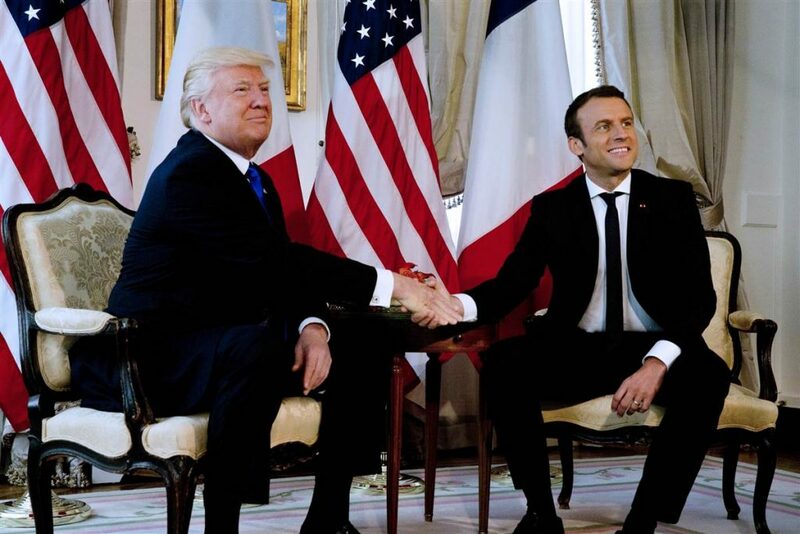 France celebrates Bastille Day today with US President Donald Trump as Emmanuel Macron’s guest of honour. Celebrations will mark the 100th anniversary of American entry into World War I. The French president has made a habit of needling his American counterpart. The pair exchanged an infamously tense handshake in May. When Trump announced his withdrawal from the Paris climate pact in June, Macron replied with a speech and website (both in English) inviting American researchers to travel to France to “Make Our Planet Great Again”. This visit will take a different tone, with Mr Macron wining-and-dining Trump and focusing on common ground, namely security. Macron’s pledge to boost defence spending to NATO’s minimum 2% of GDP will undoubtedly please Mr Trump, who has chastised European leaders for not paying their share. Macron will have to balance being a welcoming host on one hand and a protesting public on the other—including a planned “No Trump Zone”. Expect the French president to hold back his taunts, but not show much love either.